Kongkretebass KONGKAST #94 is here! This week, we up the bmp a few notches with a ‘dutty’ dnb dance floor mix from another resident DJ of Beijing’s The Syndicate crew – Blackie – exclusively in the mix for Kongkretebass. 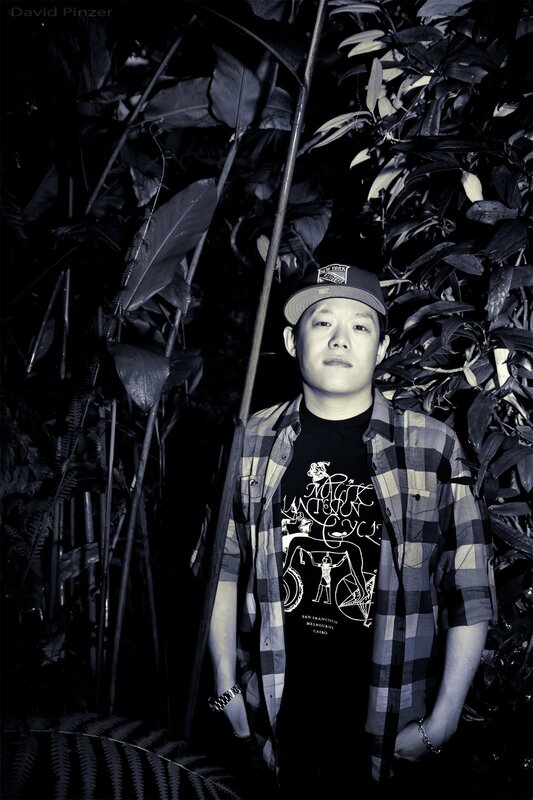 Since his arrival in China back in 2004, Dj Blackie has swiftly connected with Beijing’s electronic music scene and become a celebrated dance floor killa, known for his driving dnb sets. Apart from performing for his crew The Syndicate, Blackie is also regularly seen in the spotlight alongside uber-respected promoters ’02culture’ at the popular Yen parties. 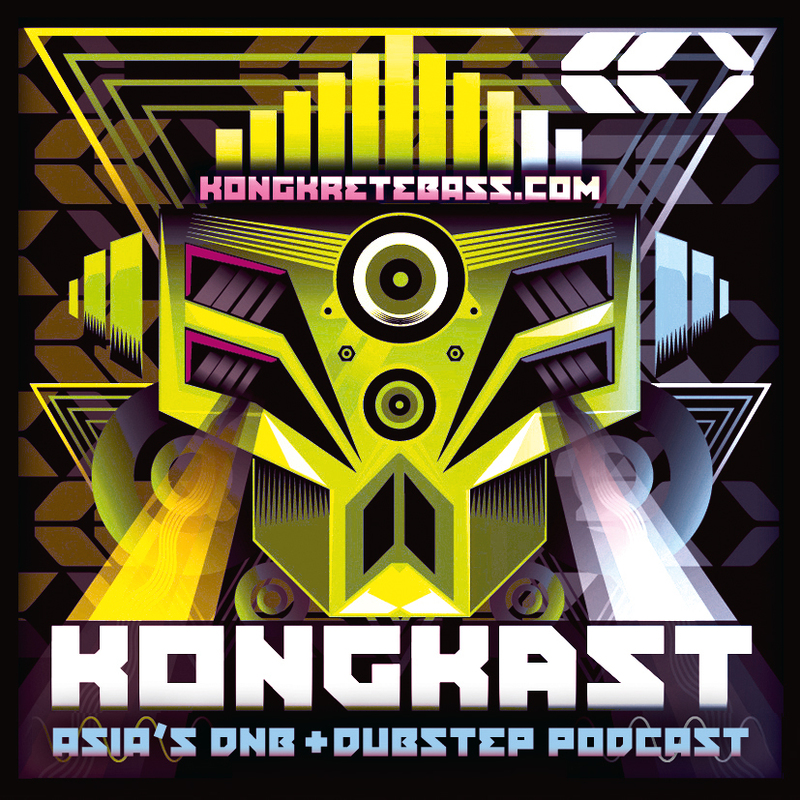 We send our thanks to Blackie for bringing his mix to KONGKAST – Hong Kong’s podcast for dnb and dubstep. Subscribe to KONGKAST in iTunes – FREE! 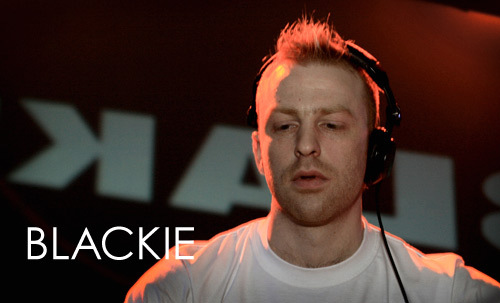 Dj Blackie has been involved in promoting and Djing at a huge number of nights for the last 8 years, starting off in the underground party scene in England, before moving onto a weekly slot on the English student radio station Fuse Fm. After coming to China, Blackie quickly got involved in the legendary Beijing Drum and Bass collective, The Syndicate, and has been a major player in establishing the crew as the one of the most respected of its kind in the capital. Over the last two years Dj Blackie has also worked alongside the uber-respected ‘o2culture’ production outfit by being selected to Dj at a number of their hugely popular Yen party series. His high octane sets and fast mixing have helped secure bookings at major nights involving big UK labels, such as Hospital and Metalheadz, and have seen him play in front of pumped crowds at outdoor festivals, huge megaclubs and intimate venues. 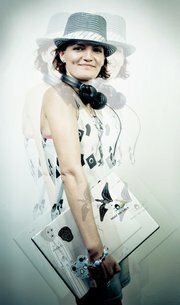 Check http://jing-dnb.com for more information on Blackie and Beijing’s Drum and Bass happenings. Posted: July 26th, 2009 under Drum & Bass, News, Tunes & Mixes.